Valerie F. Leonard, MM is the Founder of Nonprofit Utopia, the ideal community for emerging nonprofit leaders. She also hosts the Nonprofit Utopia Podcast on BlogTalk Radio. Valerie works with organizational leaders strengthen their capacity to make a positive impact on the communities they serve through technical assistance, specialized workshops, resource and organizational development and project management. Valerie’s projects span a wide range of community and organizational development, including coaching, comprehensive organizational assessment, strategic planning, board development, proposal writing and resource development. 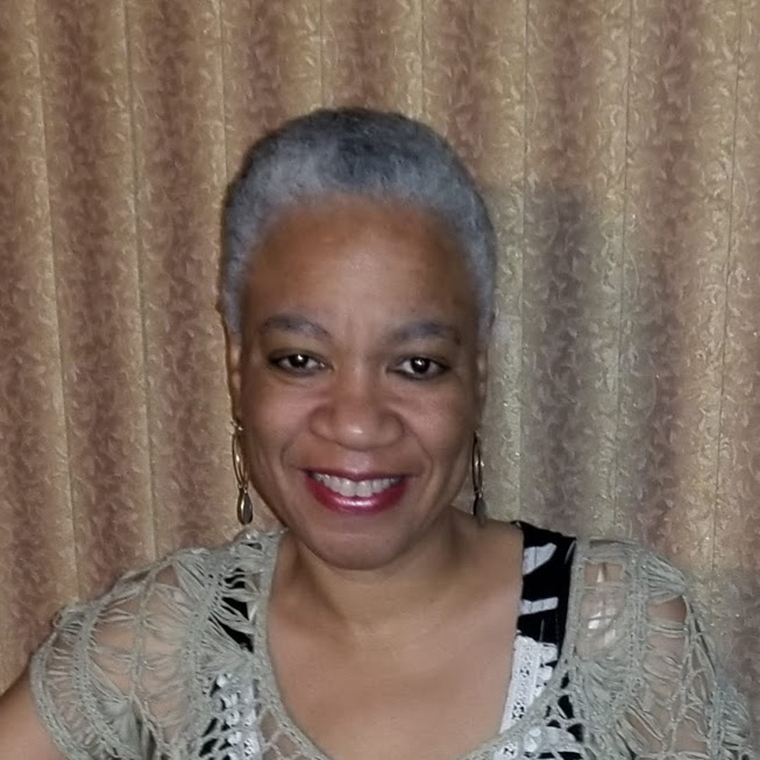 Valerie is a member of the adjunct faculty for the UIC Certificate in Nonprofit Management program, and has taught courses in Proposal Writing for Federal Grants, Operations Management, Strategic Management and Program Design and Evaluation. She holds a Bachelor of Arts in Economics from Spelman College and a Master of Management with concentrations in finance and marketing from the Northwestern University Kellogg Graduate School of Management. Valerie recently served as the Vice Chair of the Cook County Commission on Social Innovation’s Social Capital Committee.